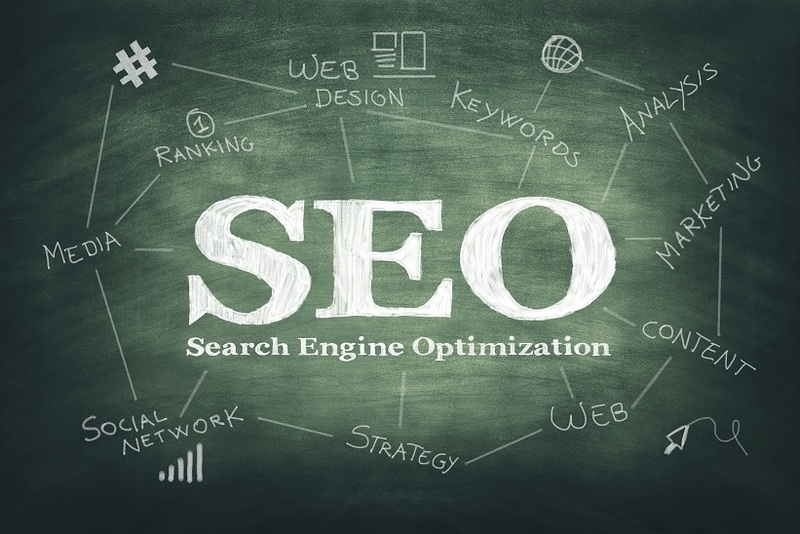 SEO stands for "Search Engine Optimization" and if you have never practiced it, You need too! Let's face it the internet is popular, and nothing is going to change that anytime soon. Every minute that passes more than 350,000 twitter posts are tweeted, 400 hours of video is uploaded to YouTube, and 4 million Facebook posts just got "liked". So what's your plan to steal some attention away from them for your website? The answer is SEO. SEO is the accumulation of marketing strategies used to get your website posted higher in the search results of search engines like Bing, Yahoo, Google, and others. As an example, if your website is about classic cars and you search "classic cars" within Google, you can bet that if your site for classic cars is not listed on the first 2 pages of results you will not be getting the web traffic you are desiring. Remember visitors to your site should be seen as potential customers. Durable CMS wants your websites to rank high and get the most visitors as possible. Below are few ways on how Durable CMS can help you with your strategies. Auto generated Sitemaps easily imported into Webmaster tools. Easily filled fields that automatically add "Meta Content". Our Servers are optimized for speed, creating much lower load times that result in better SEO scores.